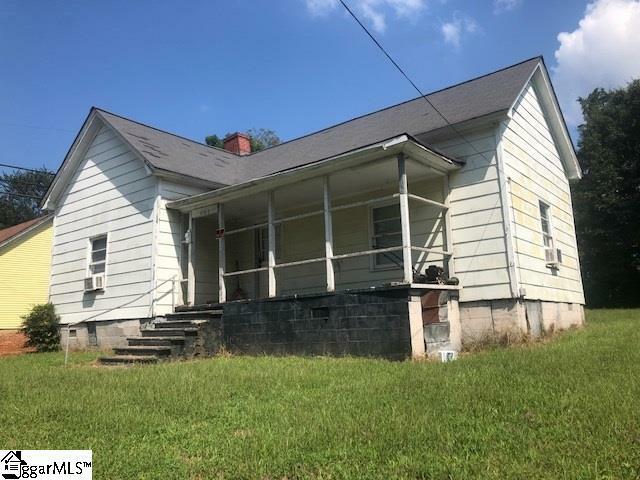 Lovely single family home with great potential as an investment property. 2 bedrooms 1 bath. Drive by first and call listing office to make an appointment. Tenant is in place for short term.